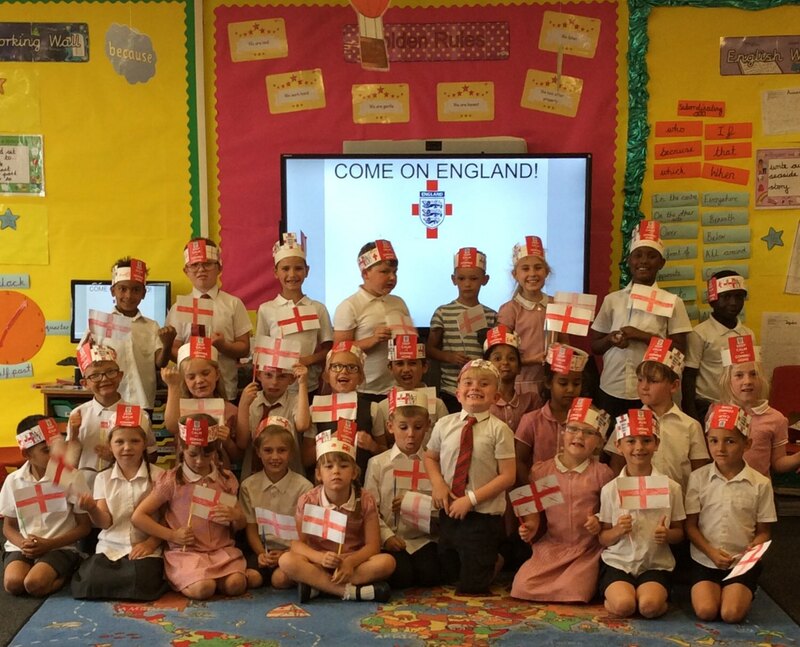 Year 2 are so excited for tonight’s match! This entry was posted in Year 2 and tagged P.E. on July 11, 2018 by Sandford Hill. Even though we lost, I thought the whole team played well and so we should all be really proud.